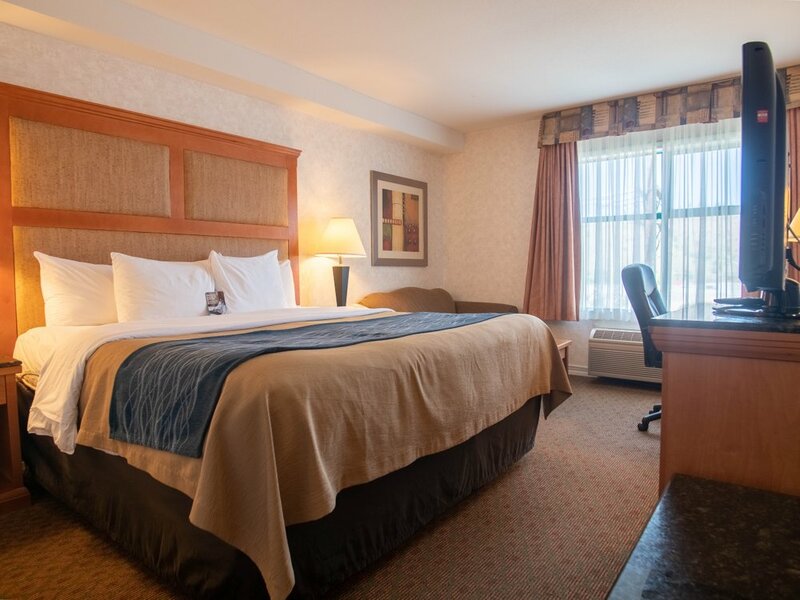 Comfort Inn & Suites Kamloops has all the amenities you will need to make your stay fun & relaxing for the whole family. Our indoor pool, waterslide, hot tub & fitness centre are a great way to relax after a long day on the road. Stay connected with our free high-speed Internet & wake up to a hot breakfast buffet each morning. Don’t forget our on-site restaurant. 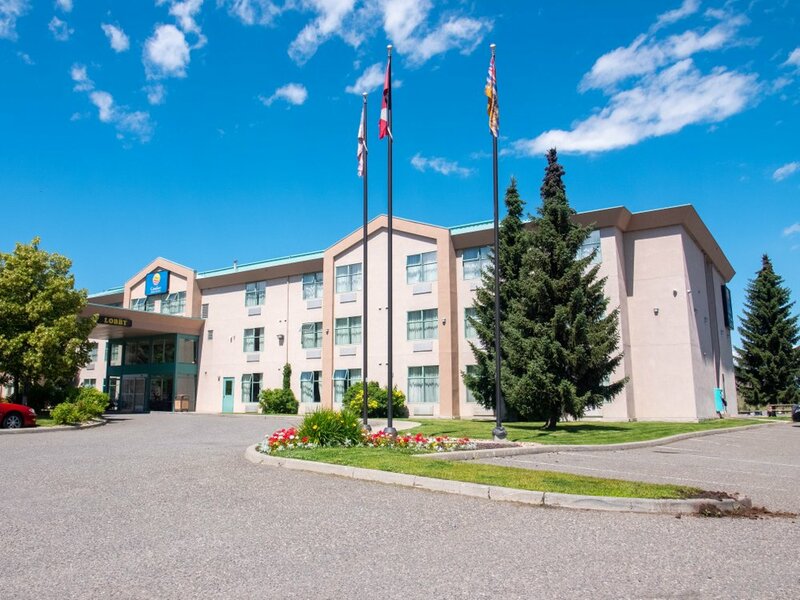 We are also close to theatres, golf courses, ski hills, shopping, parks & Thompson Rivers University.